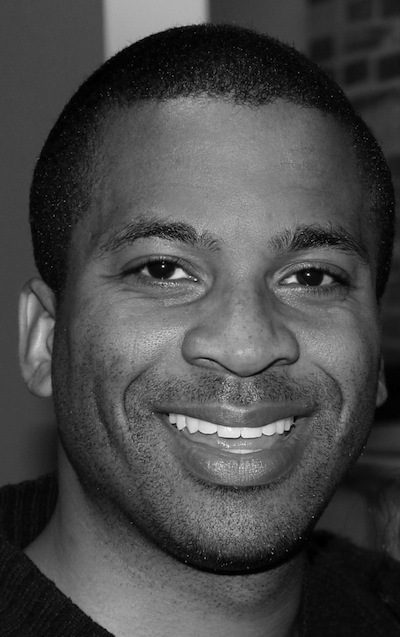 Kevin Simmonds is a writer and musician originally from New Orleans. He is the author of the poetry collections Bend to it and Mad for Meat and the editor of Collective Brightness: LGBTIQ Poets on Faith, Religion & Spirituality and Ota Benga Under my Mother’s Roof. His writing also appears in the anthologies War Diaries, To Be Left with the Body, The Ringing Ear, and Gathering Ground. He has composed numerous musical works for voice and chamber ensemble, as well as for stage productions, such as the Emmy Award-winning documentary HOPE: Living and Loving with HIV in Jamaica. 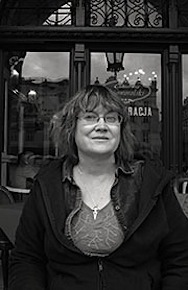 Trudy Lewis is the author of a short story collection, The Bones of Garbo, for which she was awarded the Sandstone Prize in Short Fiction, and a novel, Private Correspondences, winner of the William Goyen Award for Fiction. Her roller derby novel The Empire Rolls, is forthcoming from Moon City Press in 2014. Her work has appeared in Atlantic Monthly, Best American Short Stories, Fence, New England Review, New Stories from the South, Third Coast, Witness, and others. She is currently at work on a historical novel about 19th century factory operatives in Lowell, Massachusetts. 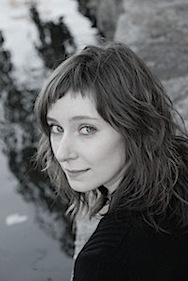 Randolph Hall, Alumni Memorial Hall, 7:00 p.m.
Beth Bachmann’s first book, Temper, was selected by Lynn Emanuel as winner of the AWP Award Series 2008 Donald Hall Prize in Poetry and won the 2010 Kate Tufts Discovery Award. Her poems have appeared in American Poetry Review, Ploughshares, Southern Review, Tin House, and elsewhere, and have been anthologized in Best New Poets 2005 and 2007. Her second book, Do Not Rise, winner of the PSA Alice Fay Di Castagnola Award, will be published by the Pitt Poetry Series in January 2015. She teaches creative writing at Vanderbilt University. 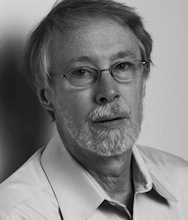 Charles Baxter is the author of five novels, including Feast of Love, a finalist for the National Book Award, five collections of short stories, three collections of poems, and two collections of essays on fiction. He has received grants from the NEA, Guggenheim Foundation and the Lila Wallace-Reader’s Digest Foundation. Born in Minneapolis, he graduated from Macalester College, in Saint Paul and completed graduate work in English at the SUNY, Buffalo. He has taught at Wayne State University and in the MFA program at the University of Michigan-Ann Arbor. He now teaches at the University of Minnesota.